Learn to fail with pride — and do so fast and cleanly. Maximise trial and error — by mastering the error part. Friday, Friday. We can trust that day. To bring us new words and unexpected etymologies. I will acknowledge that not everyone is likely to find that fact as interesting as I do. Etymology. Not long ago I was looking at an ad for a pillow that has lavender in it. The ad said that lavender "comes from the Latin word for 'to wash'." Advertising copy is not known to be source of reliable etymology, but I thought, wow, has the origin of lavender been staring me in the face all this time? There's lavatory and laundry in English, and lavar for to wash in Spanish. But, well, advertising copy is not necessarily a source of reliable etymology. 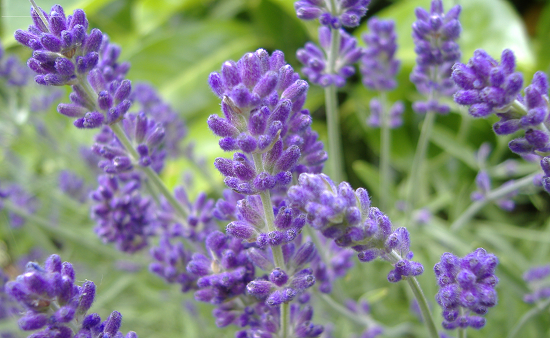 Per the slightly more rigorous OED, lavender is probably related to livid, which carries a sense of "bluish." That said, they do acknowledge that "the current hypothesis is that [...] the name refers to the use of the plant either for perfuming baths [...] or as laid among freshly washed linen." But they then go on to say that "on the ground of sense-development this does not seem plausible." So, half marks for the ad copy, maybe. In the context of the OED, "current" here could be anywhere between 1857 and 2016, given the very long history of that project.